Get comprehensive menu software supercharged by the industry’s most experienced, creative school food pros! Pro•Team Foodservice Advisors is pleased to offer School Menu Solutions software subscription and support service. We use a software subscription system that is USDA certified for 6-cent certification and nutrient analysis. Your software subscription is set up and supported by a team of dietitians experienced in USDA meal patterns, meal components and strategies for school foodservice. Below is an outline of the menu software subscription and the support services Pro•Team provides in setting up the software for your school. Health-e Menu Planner Administrative License Menu Planning Tool – Approved by USDA for 6-cent Menu Compliance & Nutrient Analysis certification. Uses include generating cycle menus, standardized recipes, and shopping list, cost analysis, scalable USDA recipes, USDA database access, sharing between districts, cataloged supporting documents, and Administrative Review reports. 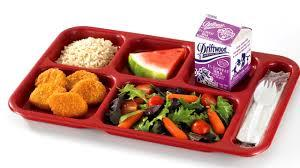 District Production Record Module – Generates federally required Production Records for each Child Nutrition meal service – includes Breakfast, Lunch, After-School Snack, and CACFP At-Risk Supper. School Site Production Record Licenses – Generates site-specific production records using planned menu, forecasted by school site manager, and printed for each school meal service. 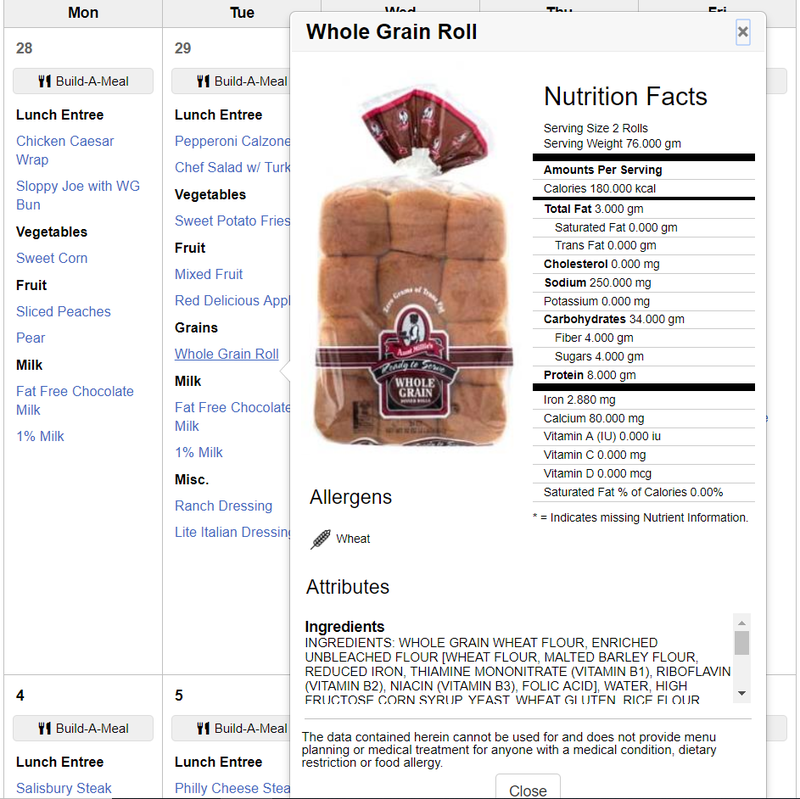 Web Connect License –Provides interactive online published menus allow students and parents to plan their ideal meals. Linking up ingredients and recipes to set up cycle menu, allowing for days off and holiday menus as needed. Building menus by meal and age-grade group, linking menus to schools. Providing technical assistance to bring menus into compliance for quantities, component, and dietary specifications. Support by dietitians and experienced food service professionals to incorporate changes to the base menu including district preferences; utilize USDA Foods/DoD allocation, and other requested menu assistance. We provide preparation, customization, and ongoing support. Virtual on-boarding training for lead staff and additional training as needed to use the software at full capacity is included in the set up. Onsite training is available for an additional fee based on travel time and costs. Access to telephone hotline for menu planning, menu changes, software updates, and other required USDA meal program support. Access to software database of available product manufactures’ CN labels and product formulation statements, which are updated annually or more often as products are reformulated. Access to USDA Food Fact Sheets for the current school year, which are updated annually or more often as products change.